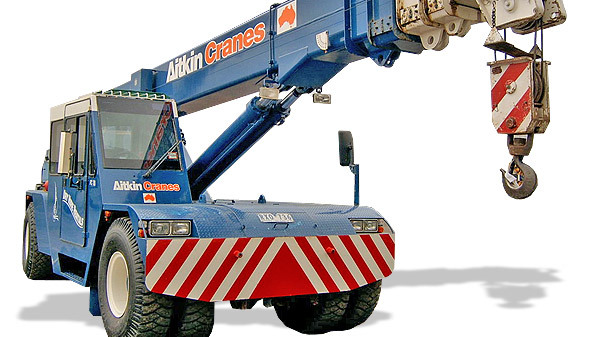 Aitkin Cranes Franna fleet has cranes ranging from 12 to 25 tonne in a variety of makes and models. 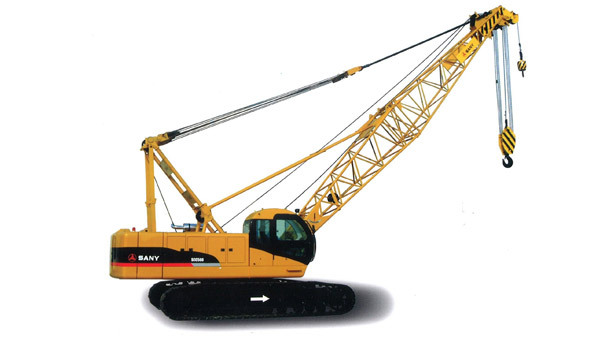 Contact us with your requirements and we will find the right crane for the job. 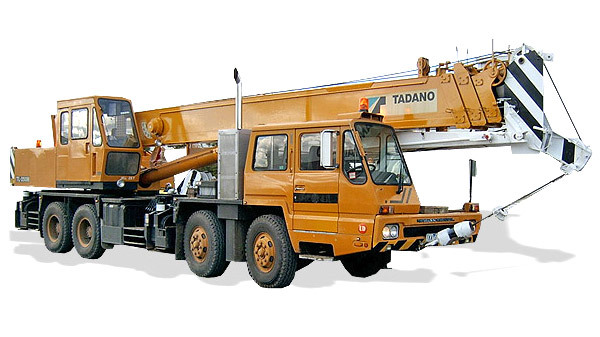 Contact us with your requirements and we will find the right crane for the job. 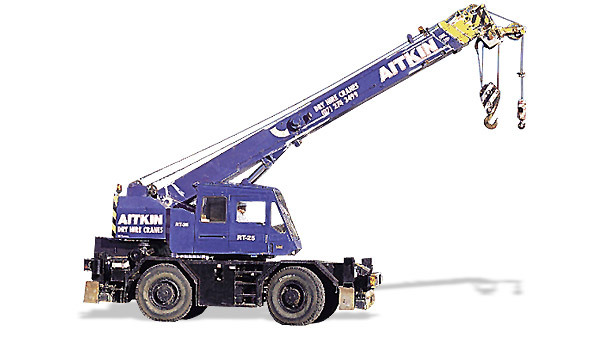 Aitkin Cranes Rough Terrain fleet has cranes ranging from 20 to 55 tonne in a variety of makes and models. Contact us with your requirements and we will find the right crane for the job. Aitkin Cranes Crawler range has capacity from 4.5 tonne right up to 750 tonne. 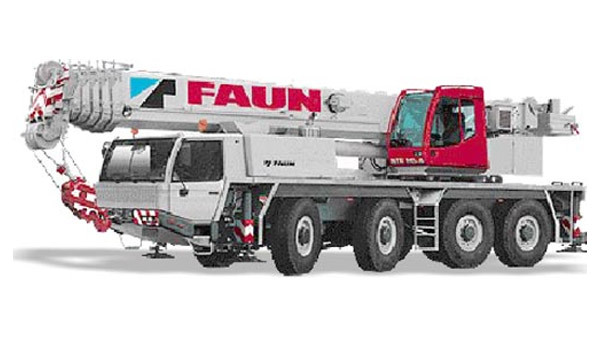 Contact us with your requirements and we will find the right crane for the job. 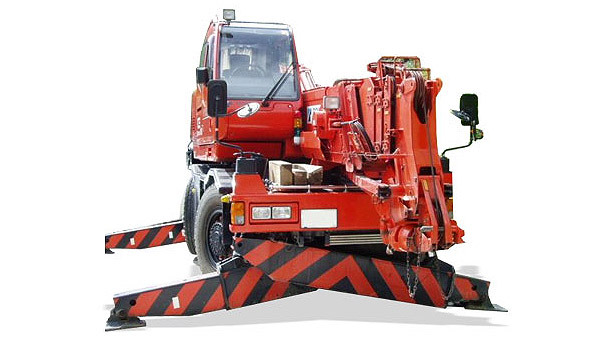 Aitkin Cranes City Class range covers cranes from 7 to 16 tonne in a variety of makes and models. Contact us with your requirements and we will find the right crane for the job.